When you use the home humidification system, there are some considerations to keep in your mind. First of all, you should make a decision on what type of humidifier you want. 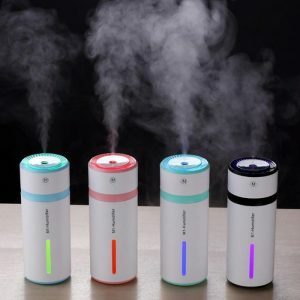 If you fail at this initial step, you have done the common mistakes of using a humidifier, which leads to more harm as well as draining your wallet. Some of the mistakes done are not emptying and cleaning the tank often, cleaning the humidifier and fail to check the room humidity.